After the Mobile Bonanza sell of the e-commerce site Flipkart, Amazon has also organized a sell on its site. 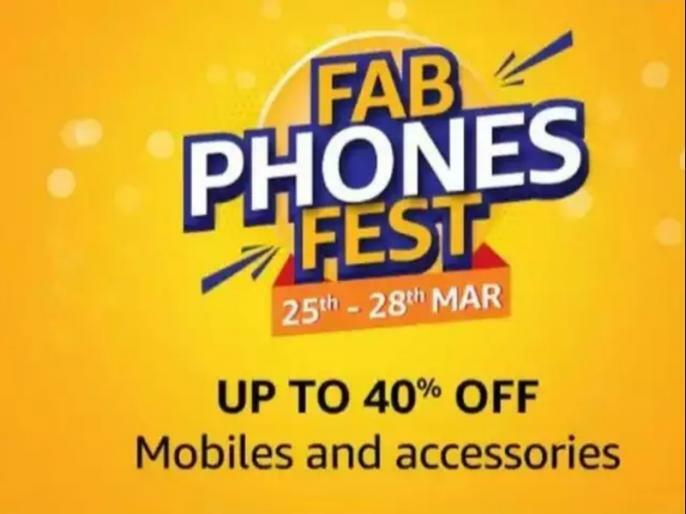 Two big giant e-commerce platform Flipkart and Amazon are offering Fab Phone Fest: Electronics, Fab Phones Fest. 25-28 March Exciting deals on Mobiles‎.